You are currently browsing the archives for the tag '20 minuten friday magazine'. This month, I have had some really nice press coverage that I am truly thankful for. You have already read some of it like my style portrait in Bolero magazine for example or that Blick named me one of the most important bloggers. 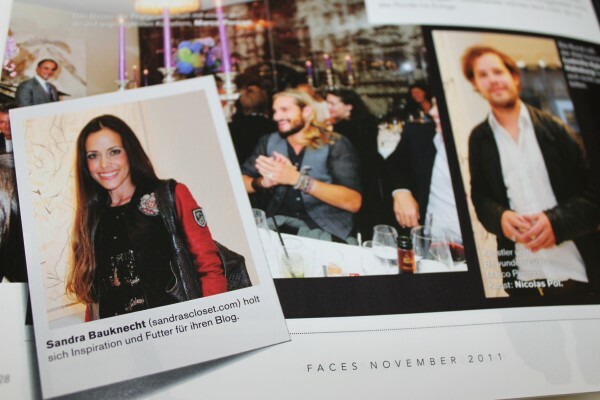 Here is what you probably haven’t seen so far: 20 Minuten Friday magazine compared me to Anna dello Russo. Nothing to say against that! 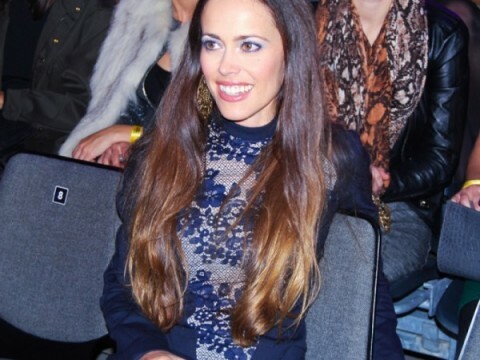 Annabelle magazine took this front row picture during the second night of the Fashion Days Zurich. 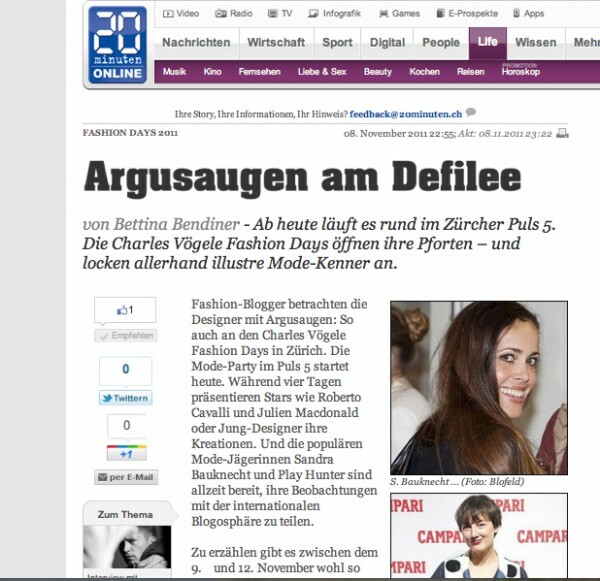 20 Minuten called me a fashion hunter and did some wonderful advertising for my stories about the Fashion Days Zurich. 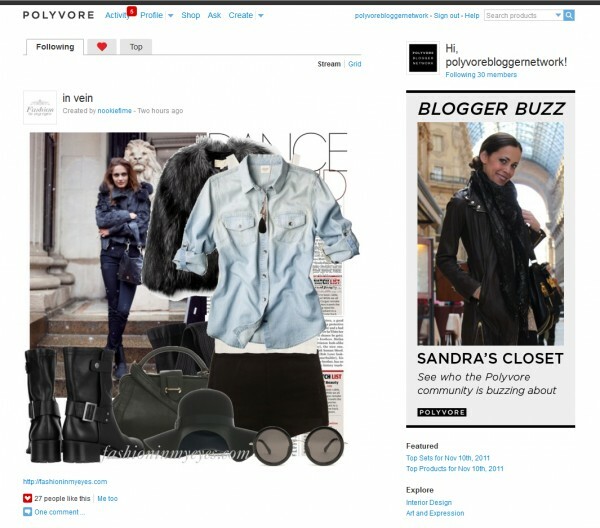 …and Polyvore buzzed about me! Thank you sooo much!